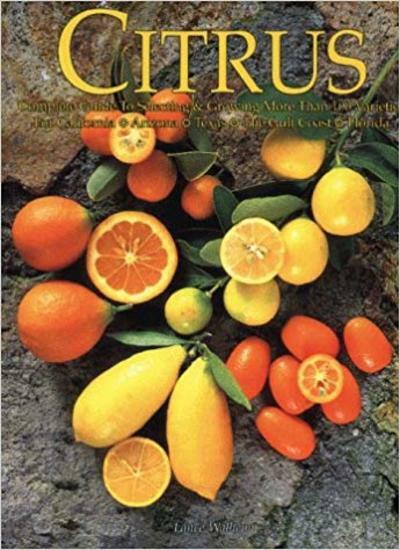 For anyone who grows citrus or wants to begin, this book offers a complete and up-to-date guide to selecting and growing more than one hundred varieties of oranges, mandarins, lemons, limes, grapefruit, and kumquats, as well as exotic citrus. Lance Walheim has tailored his book to growers in California, Arizona, Texas, the Gulf Coast, and Florida, and tells also how to grow successfully in cold-winter areas. Walheim offers practical methods for making citrus part of outdoor living areas--in entries, backyards, courtyards, and even in containers for patio gardens. He also tells how, with the extended and varied harvest seasons of citrus, one can grow and enjoy fresh fruit almost year-round. More than 100 color photos show the size, color, and shape of fruit and the mature appearance of trees, while charts show at a glance where a particular variety will grow and when to expect a harvest. Walheim also discusses alternative, chemical-free methods of pest control to ensure healthy as well as healthful fruit.